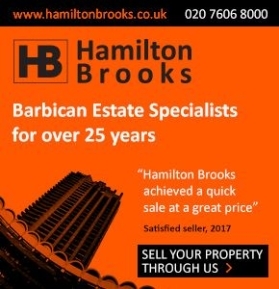 Organic Health Spa, 69 Old Street, EC1V 9AN – just at the top of Golden Lane – would like to welcome Barbican Life readers with 10% off all treatments (offer ends 30th September 2018). They offer traditional massage, ear candling and cupping. 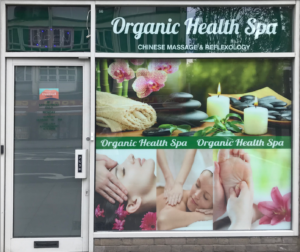 Simply call and book an appointment on 020 8001 7514 or visit the website at organichealthspa.co.uk for more information.